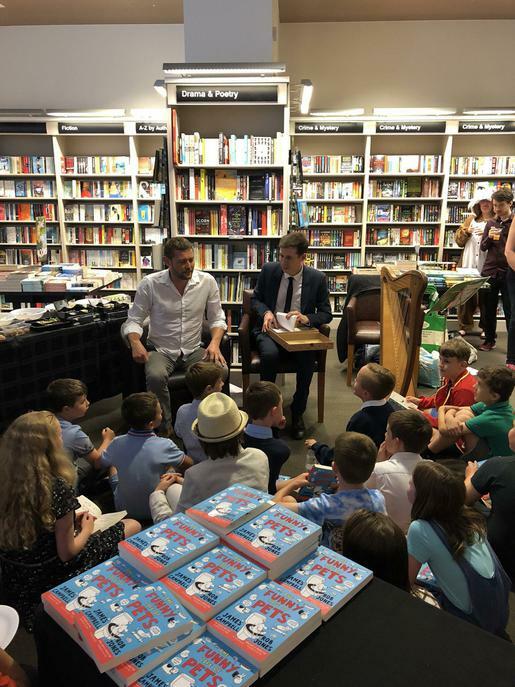 The lucky winners of our KS2 Writing Competition got to attend a special, invite only, book launch at Waterstones this week with author James Campbell and illustrator Rob James. They all managed to get their book, 'The Funny Life of Pets' signed at the event too! Congratulations to Megan (Year 3), Alexander R (Year 4), Lubaba (Year 5) and Ruby R (Year 6.) A special mention also to Joshua in Year 3 for being the best runner up.